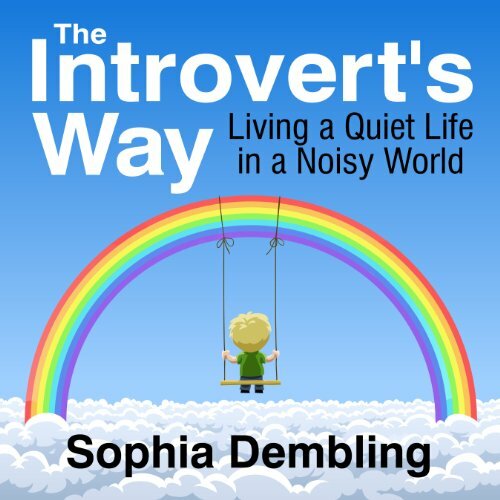 Showing results by author "Sophia Dembling"
This clever and pithy audiobook challenges introverts to take ownership of their personalities...with quiet strength. Sophia Dembling asserts that the introvert’s lifestyle is not "wrong" or lacking, as society or extroverts would have us believe. Through a combination of personal insights and psychology, The Introvert’s Way helps and encourages introverts to embrace their nature, to respect traits they may have been ashamed of and reframe them as assets.